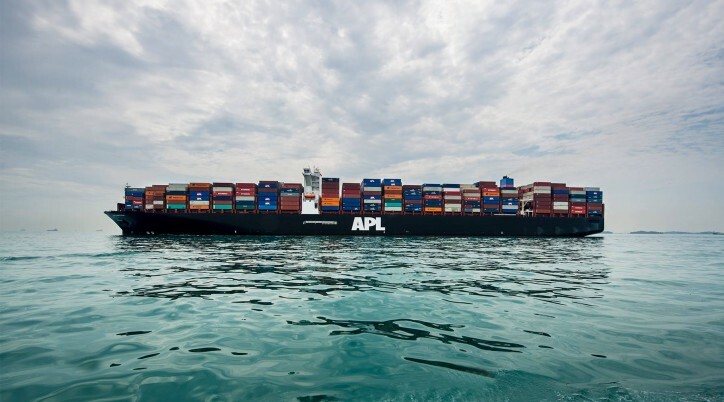 APL today announced that it is adding Guayaquil and Ensenada as ports of call to the Condor Express (CDX) service. With the extension to the port cities of Ecuador and Mexico, exporters from the country will have access to two new load ports for their Asian-bound fruits and perishable goods. The refined CDX service will be characterised by its competitive transit time. It also promises added reefer plug capabilities to facilitate the thriving fresh fruit trade between Latin America and Asia, particularly China and Japan. Transit time from Guayaquil to Yokohama will be 26 days, the fastest in market. 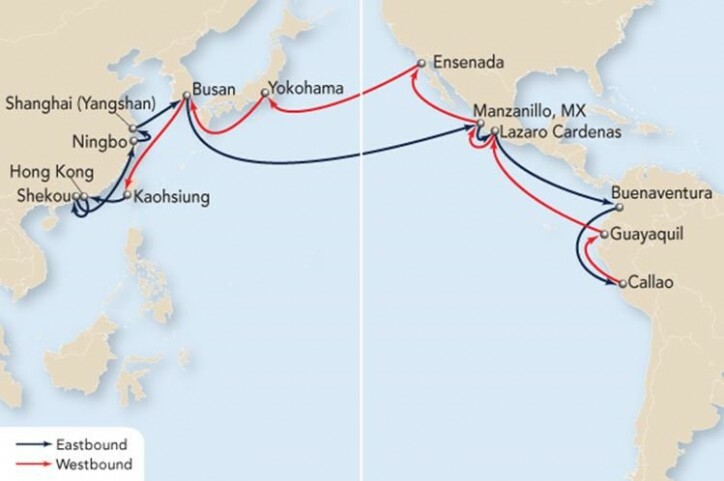 Cargo from Ensenada to Yokohama, Busan and China will take 13, 16 and 21 days respectively. Click here for more information on the CDX service.